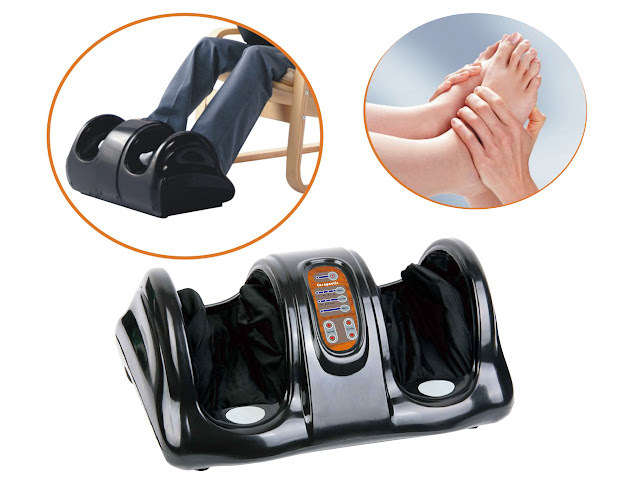 Carepeutic® Deluxe Hand-Touch Kneading Rolling Shiatsu Foot Massager is ergonomically designed with foot shape and nerve points to activate joints and maximize relaxation on your foot. The kneading and rolling nodes are set just right to the point that can efficiently improve blood circulation, ease painful and tired feet as well as legs. 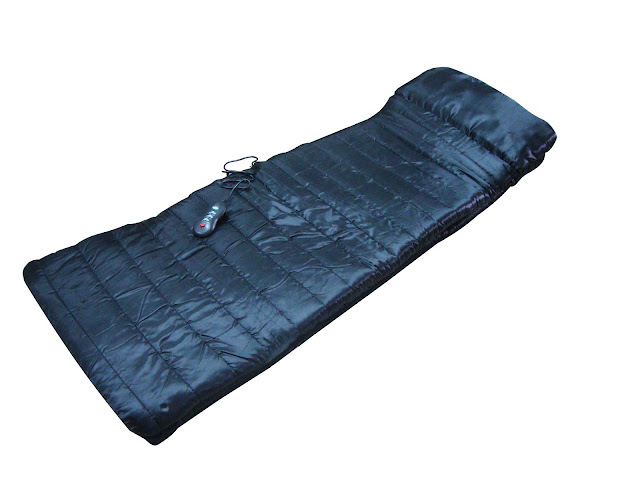 It is used to relieve tension and fatigue with traditional shiatsu and reflexology therapy. Getting painful, sore, tired feet? 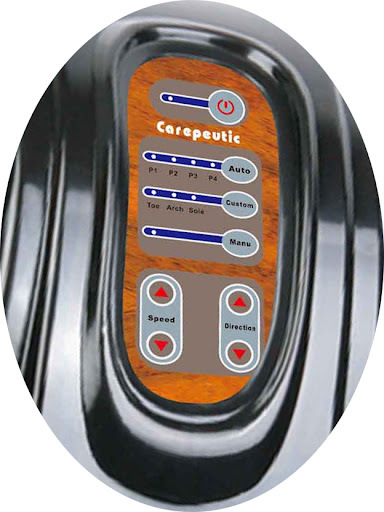 The Carepeutic™ Hand-Touch Kneading Rolling Shiatsu Foot Massager is designed to bring you reflexology and deliver acupressure shiatsu massage to soothe your tired, aching feet and relieve tightness and pain. This clipping and rolling shiatsu massager is specially designed according to the sensitive points of the lumbar region, calf region and the sole of foot, as well as the reflecting characters of the complicated nerve system. 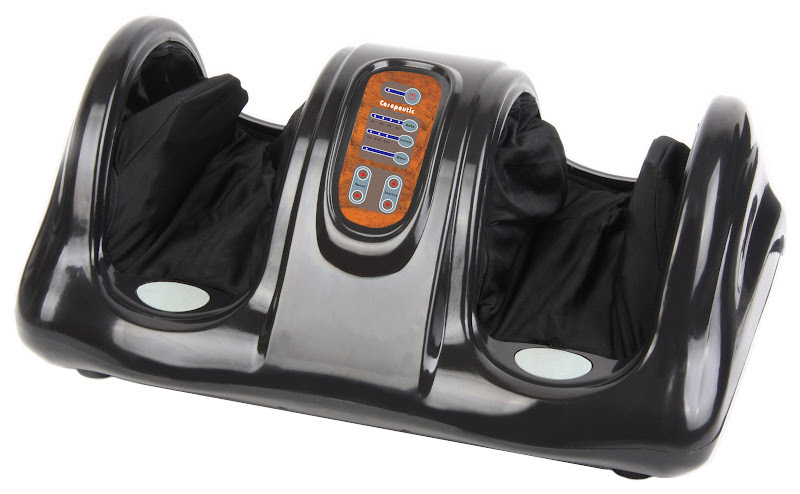 It includes comfortable kneading board and rolling devices to deliver an effective healthy massage for dual-foot, single foot, and sole regions. 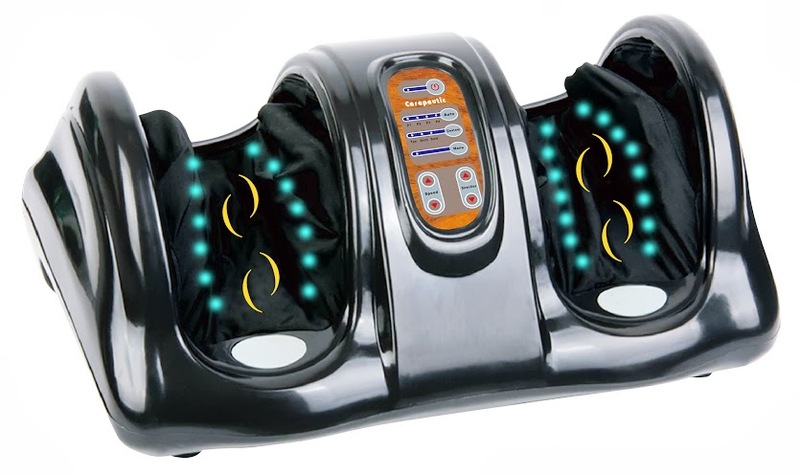 With the high-raised rolling balls, four automatic massage programs, the elastic step width of kneading discs and three adjustable speeds, it brings the most powerful soothing shiatsu massage on the bottoms of your feet and relieves tightness on your ankles. And what is more? It fits most sizes of feet. 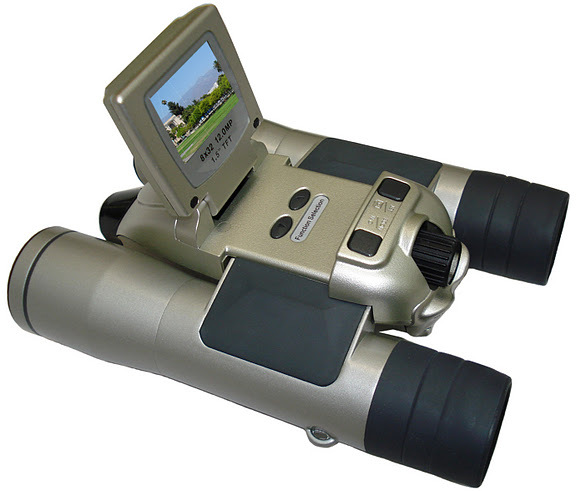 It is lightweight and portable with a built-in carry handle for easy transport. The touch-panel massage program control on the case is a plus. With both Auto and Manual massage programs to choose. Can change kneading massage directions (2 massage directions to choose). Made with heavy-duty industrial kneading mechanism, unlike other plastic components. Using this massager before or after exercise to stimulate blood circulation and help muscles recover from tension and fatigue more quickly. Relieve Tension and Fatigue with Traditional Shiatsu and Reflexology Therapy. 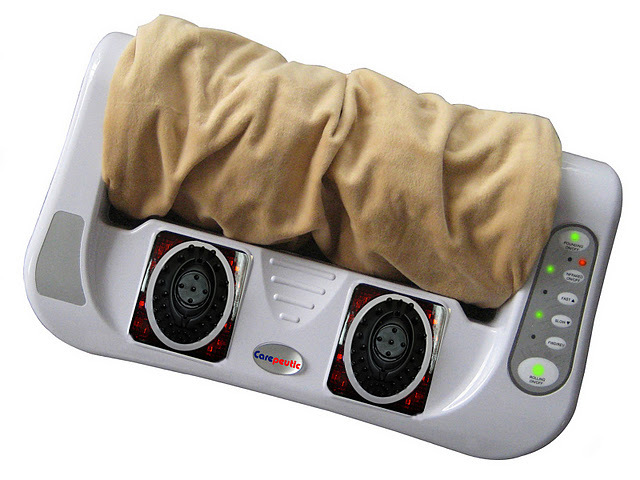 Kneading and Rolling Shiatsu Massage all in one with handy touch panel control. Handy Touch Panel Control, so easy to switch massage programs, speeds, and directions. How is the massager initiated? When you plug in power cord, the LED light is on and the kneading board moves for about 5 seconds, this is to initiate the control system. After 5 seconds, the LED light is off. Press the On/Off button to turn on the massager. The massager is now ready to use. Its preset massage time is 15 minutes for each program you choose (P1 to P4). If the massager is idol for 5 minutes with power on, it'll shut down automatically. Idol means that you turn on the power by pressing the On/Off button, but you do not put in your feet or you do not choose any program from control panel. If you want to turn off the massager any time, press and hold the On/Off button for 5 seconds, and the LED light and power will be off completely. How to choose P1 to P4 programs? Simply press the Auto button to choose programs, from P1 to P4. Each program lasts for 15 minutes. You’ll hear an alert sound when you choose different programs. How to use Custom function? Custom function is for you to choose the specific area that you want to massage (toe, arch, sole). How to use the Speed and Direction function? The "Speed" and "Direction" function can be used only after you choose "Manu" button. After you press the Manu button, you can now press Speed or Direction to choose massage intensity and or directions. When you press the Speed button, you can hear the "bee" sound, the speed is the highest or lowest when you cannot hear the "bee" sound. How to allocate your feet on the right spot on the kneading board? Always put your feet all way into the kneading board, do not leave your rear ankle on the case. Otherwise, you may feel uncomfortable on the ankle area because it is against the curve of kneading board. Do NOT step on the kneading board directly or press heavily on the kneading board because the elastic rollers cannot absorb too much weight from above. You may put in your feet with socks on, it should make you feel more comfortable during massaging, and with socks on your feet you also do not have to clean the fabric cover so frequently.